Fairly undemanding. 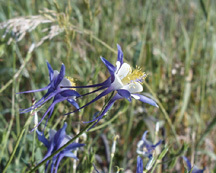 Longer lived than many columbines. Will self sow but not aggressively.